Lighting plays a HUGE role in picture taking and makeup application. 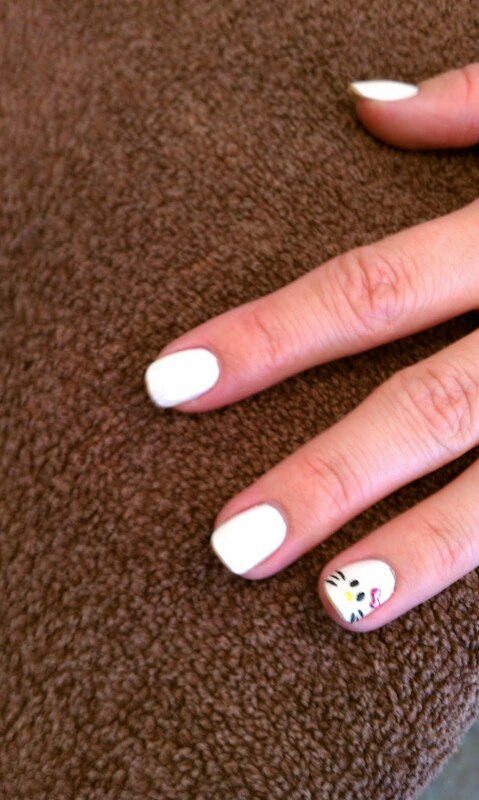 This is a very important consideration when deciding on what look you want for your wedding. 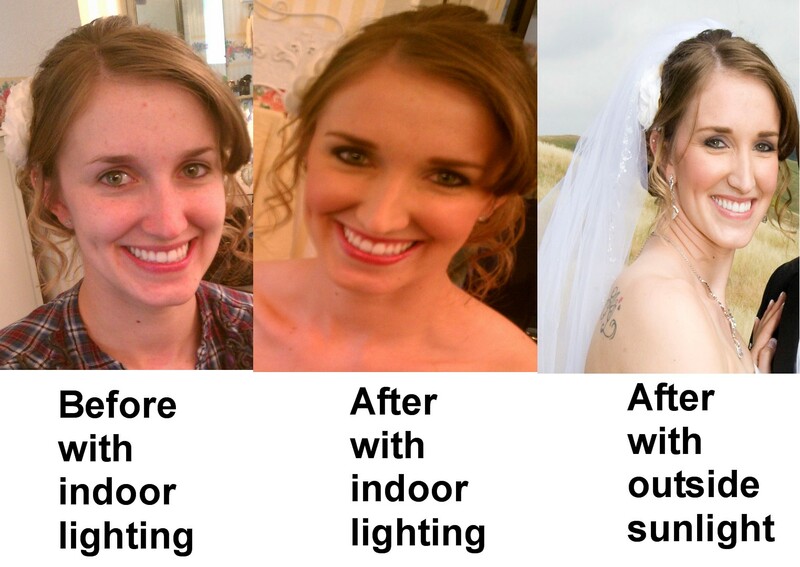 Check out these lighting differences for a bride and her maid of honor. 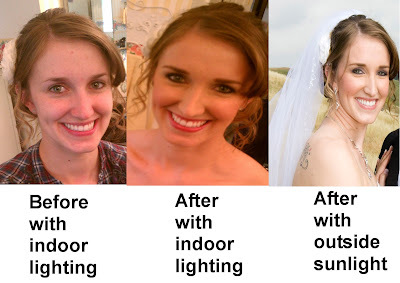 To get the perfect look a thorough consultation, photo inspirations, and if possible a trial makeup application are all necessary for a stress-free wedding day. 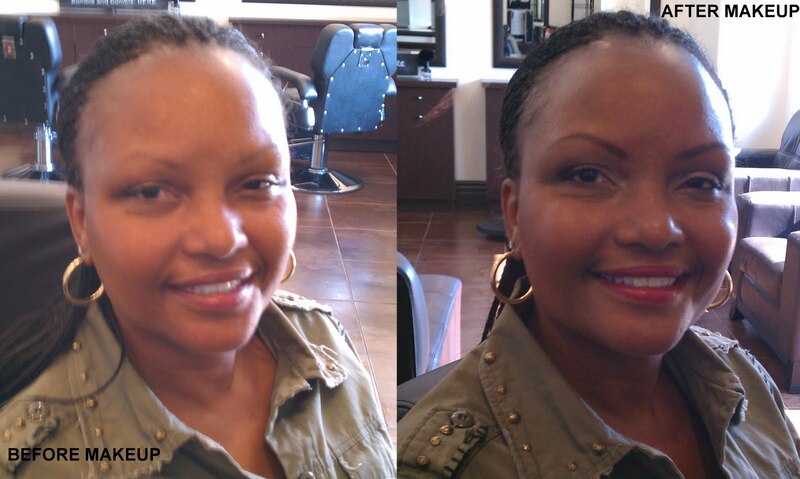 I wanted to share with you a great example of how much a bold lip color can "wake up" your look. I get asked all the time if I can make lashes look more dramatic with lash extensions. And as you can see from the pics below the answer is a long, lush...YEEESSS!!! 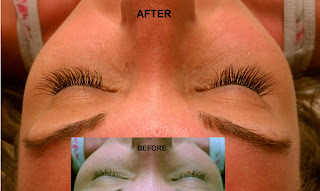 Lash Extensions are versitile and can be as natural or as va-va-voom as you like. 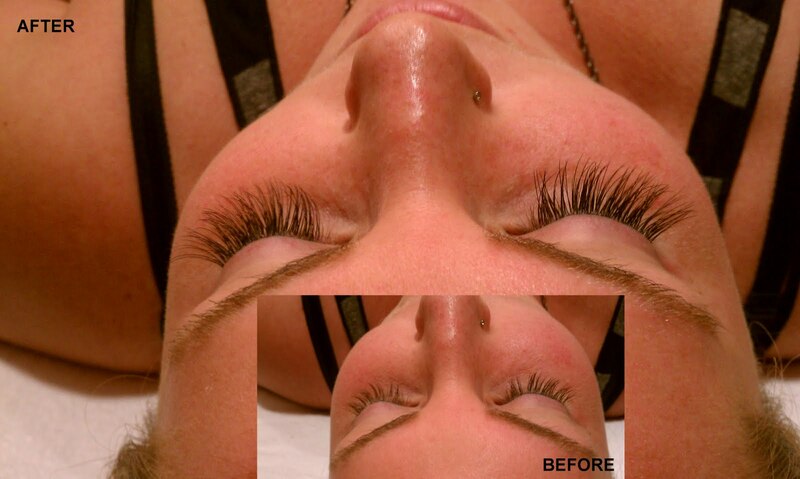 I customize each look with different lash extension lengths and thickness. For those that love the dramatic lash look this is for you! Tina Ball Esthetician, Make-Up Artist & Master Lash Extension Expert Glamour and innovation describe Tina Ball, not only as an in-demand Make-Up Artist, “Lash Queen,” and Esthetician, but also as a requested beauty educator and consultant. Tina’s Esthetician specialties focus on making the Everyday, Real Woman find their greatest beauty potential. She brings the hottest trends from Hollywood, including Semi-Permanent Lash Extensions, Brow Design & Anti-Aging Skin Care Techniques. 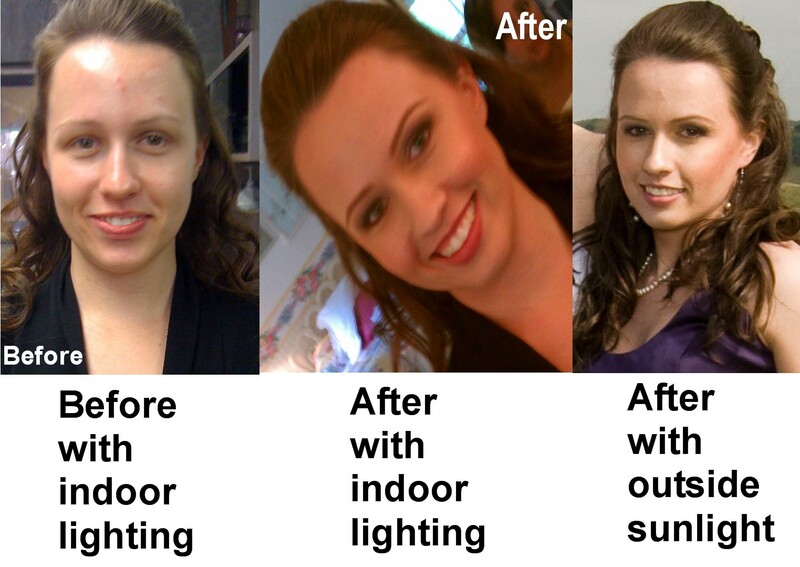 Tina is an expert in Make Up for ethnic skin tones.